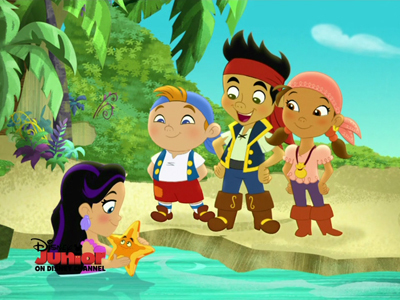 Jake and the Neverland Pirates. . Wallpaper and background images in the Jake x yachthafen, marina the Mermaid club tagged: jake and the neverland pirates jake marina.